Seven years in the making, in close collaboration with some of the best freeskiers on the planet, Salomon unveils the S/LAB SHIFT MNC binding for the 2018/2019 season. The S/LAB SHIFT binding ushers in a new generation of backcountry skiing capability by delivering downhill performance combined with lightweight touring proficiency like never before. 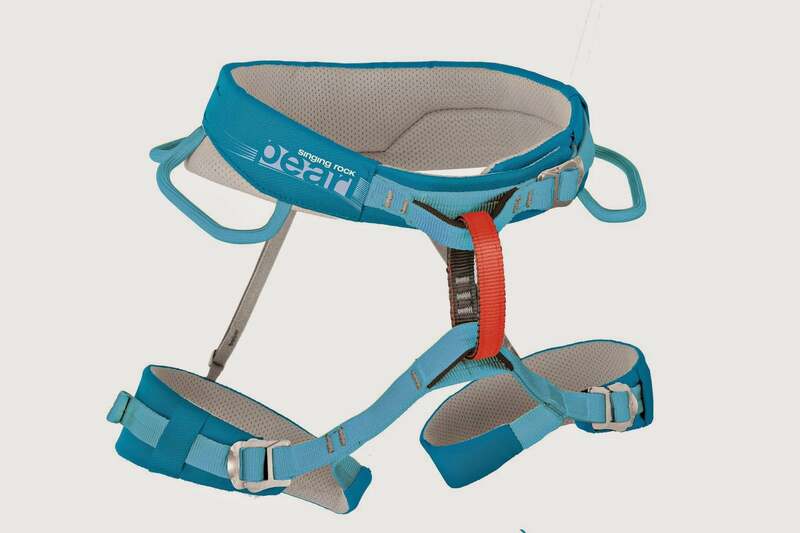 The S/LAB SHIFT MNC is the first-ever binding to utilize the touring efficiency of a free–heel pin binding for ascending, and the power transmission of a standard alpine binding for descending. With just the shift of a lever, the toe piece transforms from a classic alpine binding to a tech toe with pins. On the uphill, the pins enables the skier to move efficiently by placing the rotation point close to the metatarsal of the foot and offering a 90-degree range of motion. On the downhill, the toe piece offers one of the highest elasticity levels of any traditional alpine binding on the market. The S/LAB SHIFT utilizes a combination of carbon-infused PA, steel and aluminum to deliver a strong and reliable, yet lightweight construction. The S/LAB SHIFT weighs 865 grams per binding including screws, creating a massive strength-to-weight ratio with a DIN setting that ranges from 6 to 13. With the use of an adjustable toe pedal, the SHIFT is Multi Norm Certified (MNC), permitting compatibility with all adult norm boots, from traditional alpine boots to touring boots. The S/LAB SHIFT binding was designed under Salomon’s athlete-driven S/LAB program with longtime Salomon freeski athletes Cody Townsend, Chris Rubens, Greg Hill and many others. According to Solene Chappaz, the global product line manager for alpine bindings, the athlete-driven design process has yielded a product that has been tested to the limits. The S/LAB SHIFT will debut at the Outdoor Retailer Snow Show in Denver, January 26-29, and will be available from Salomon dealers beginning in September 2018. For more information visit: http://shift-bindings.salomon.com/. Please direct all media inquiries to account manager, Sam Coffey at sam.coffey@rygr.us.